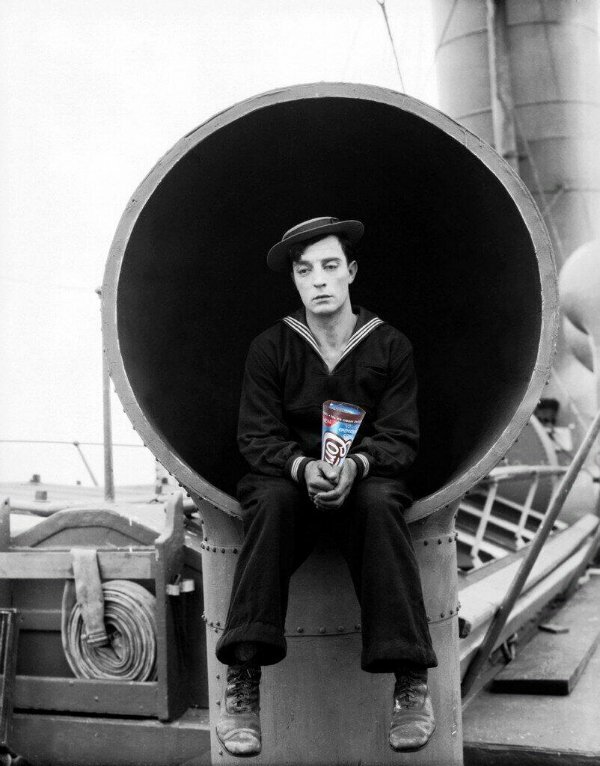 Photoshopping a Cornetto ice cream bar into Buster Keaton’s hands, however, is a message to fans and followers in the wake of the Ant-Man decision, and multiple sites batted around ideas as to what it might mean. Many fell on Buster Keaton’s comments, dated in 1928, when he admitted "the worst mistake of my career" was letting film executive Joseph M. Schenck talk him into giving up his independent status and go to work for MGM, a booming studio at that time. Looking at the photo above, it’s not hard to connect the dots to Edgar Wright as Buster Keaton, and Marvel as MGM, luring the sad filmmaker away from his indie roots. Of course, as people usually do after a post-break-up tweet, they hastily regret it and swiftly delete it. But the photo was grabbed, and later shared by ScreenRant. Edgar Wright eventually will have his full say regarding the Ant-Man parting. It shouldn’t be a tweet, no matter how thought out, insightful or clever it may be. The filmmaker needs more than 140 characters to express the pain and frustration that comes from the dissolving of this partnership. The good news, at the end of all of this, is that Edgar Wright will be able to make more movies! His career isn’t finished. He just isn’t making Ant-Man for Marvel. Maybe the photo of Buster Keaton suggests that Edgar Wright is learning a lesson from the path paved by his directorial forefathers, and his place is in the world of indie cinema. Maybe Edgar Wright is on the phone right now with Simon Pegg and Nick Frost. In the end, wouldn’t that be the balm that soothes the sting of losing Wright from an anticipated Marvel movie?